We have one of the best breakfest in town. And although we are flattered to hear that, we think that every guest has to form their own opinion. Lovely room that seemed to be newly remodeled. The view from our room was amazing - it overlooked the water and birds below and the mountains. The staff running this place were so sweet and offered a great free breakfast. The scenery and wildlife in this town is fantastic. We enjoyed our stay at the Kirkjufell Hotel. The rooms were comfortable. 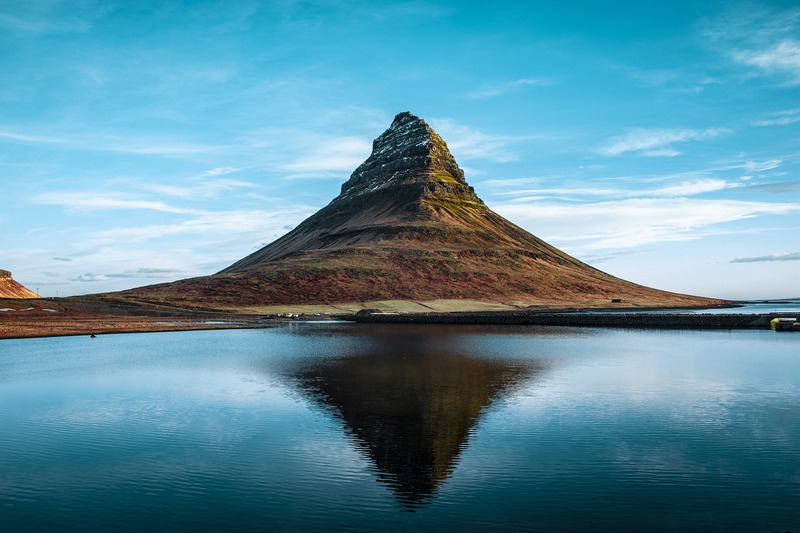 The location is great, just a short way from Kirkjufell. Grundarfjordur is one of the best places in Iceland, and would recommend staying at Kirkjufell Hotel. FOR THOSE WHO WANT TO SIGHT A WHALE OR TWO, ÓLAFSVÍK IS THE PLACE FOR WHALE WATCHING AND IS ONLY 15 MINUTES’ DRIVE FROM THE HOTEL. HUMPBACK AND SPERM WHALES ARE OFTEN SPOTTED. DURING THE WINTER, HOTEL FRAMNES IS A PRIME WHALE WATCHING SPOT AS THE ORCAS SWIM PAST THE HOTEL IN SEARCH FOR FOOD. These rooms are great for both bird and whale watching. The Hotel has rooms of various sizes ranging from single to family rooms as well as an apartment for rent in the town.